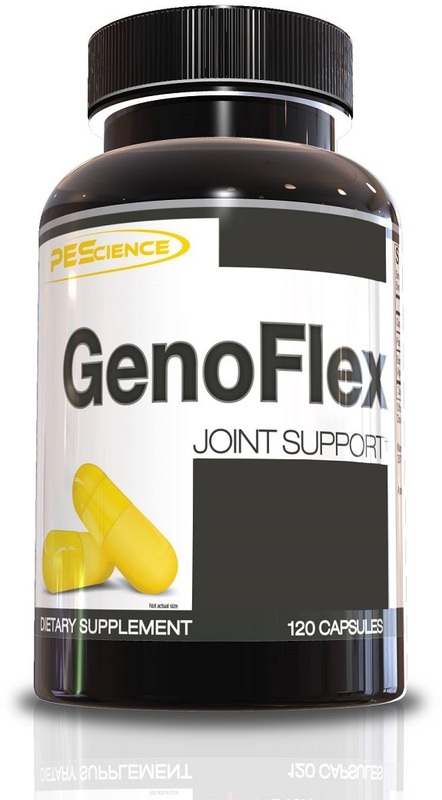 Joint support supplements are most commonly used to promote healthy joint function and to prevent discomfort. There's no one joint supplement ingredient that will reduce pain, prevent disease, or symptoms of aging. Rather, a slew of different herbs or proteins can be taken individually or combined to keep your joints (or return them to) working order. Joint supplement ingredients all work in different ways and provide their own unique benefits. 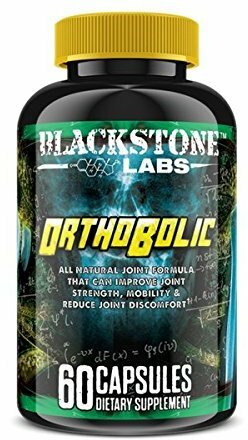 There is no "miracle" ingredient that will cover every aspect of joint health. Rather, a slew of different herbs and proteins can be taken individually or combined to return your joints to working order. 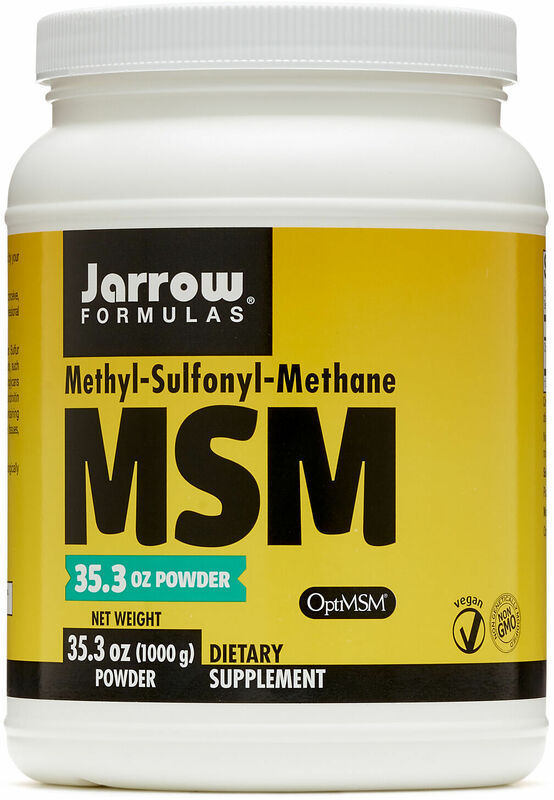 We recommend only OptiMSM based MSM supplements, since it is one of the few raw material ingredients manufactured exclusively in the US and there have been a great deal of studies conducted using it, so you know exactly what you're getting. 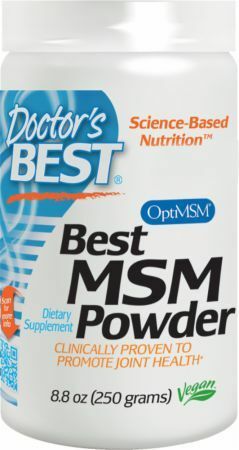 You can read far more details on our blog post about MSM Supplements. 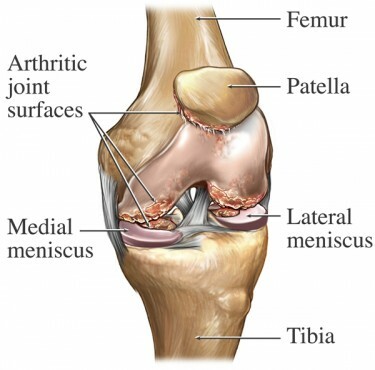 Chondroitin occurs naturally in the body as a major component of cartilage — the connective tissue that cushions the body's joints. Chondroitin provides the building blocks for the body to produce new cartilage and also helps cartilege absorb water. Other evidence indicates that it may block certain enzymes that have negative effects on cartilage. Cissus quadrangularis is a medicinal herb that grows throughout Asia and Africa. It is used in multiple indigenous systems of medicine, including Ayurveda. The active compounds present in this plant provide powerful antioxidant and anti-inflammatory benefits. 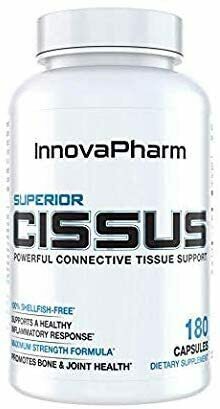 During a pilot study, cissus was proven effective at reducing joint pain in a group of otherwise healthy athletes. Collagen is the main protein found in bone, skin, ligaments, and tendons. A number of studies have concluded that collagen supplementation may be beneficial in relieving symptoms of arthritic conditions. [14,15] A 24-week study conducted at Penn State's Department of Nutrition and Sports Nutrition for Athletics, found that collagen was effective in improving joint pain in athletes. It should be noted that many glucosime studies are flawed in their methodology or are not conducted by unbiased researchers. 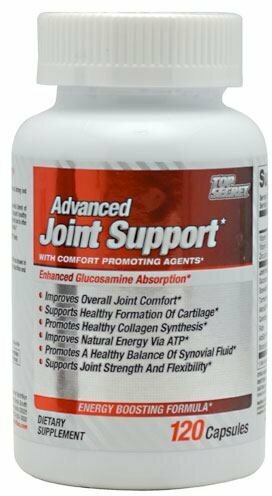 So before treating a serious or painful joint problem with a glucosamine supplement, talk to your doctor. 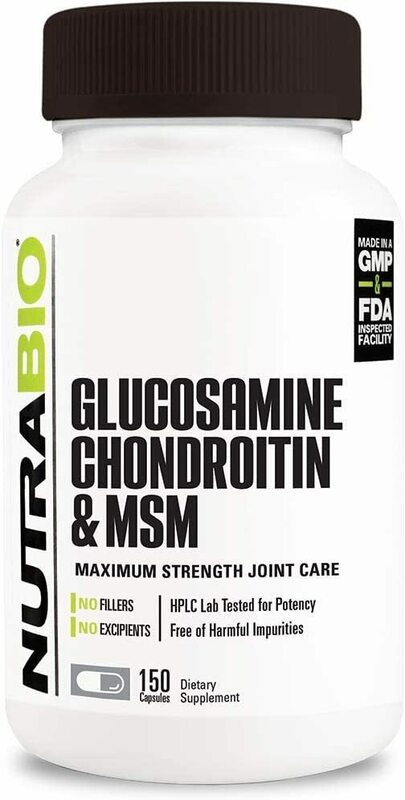 Glucosamine may reduce joint pain and improve function. 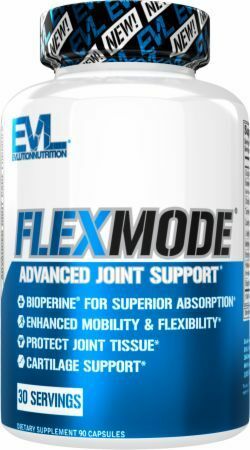 Consider stacking your preferred joint support supplement with a good multivitamin product. Multivitamins may provide additional indirect benefits to joint health. Before taking any supplements to treat joint pain or disease, talk to your doctor about a formulation that will best suit your unique health nees. Unlike other health problems eating a well-rounded diet and consuming lots of fruits and vegetables will not necessarily benefit joints and it definitely won't slow or prevent symptoms associated with joint health and aging. Also, some of the ingredients required for reducing inflammation or keeping cartilege healthy are not present in food sources or, like with chondroitin, is only available in a food source that few poeple actually enjoy consuming, such as gristle or bone broth. Boswellia serrata This ingredient is only available as a plant extract and is not present in any food source. Chondroitin The best food source for chondroitin is gristle, the tough, connective tissue found in certain cuts of meat. Collagen A number of foods contain collagen including: gelatin, bone broth, and cartilage or gristle. Hyaluronic acid Organ meats have been listed as sources rich in hyaluronic acid. 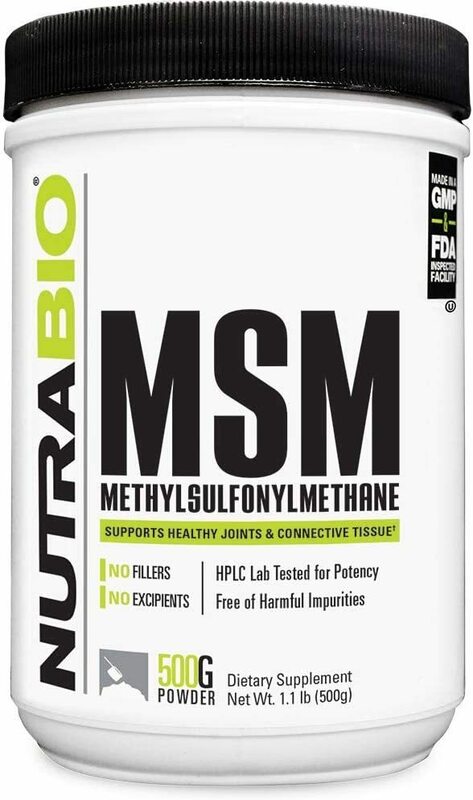 Methylsulfonyethane (MSM) MSM occurs naturally in a variety of common foods, including cow's milk, fruit, vegetables, meat, seafood, coffee, tea, and even chocolate. Omega-3 fatty acids Seafood, such as tuna, salmon, and halibut. Algae and krill are rich in omega-3 fatty acids. Some plants and nut oils are also good sources for EFAs. Turmeric Turmeric is a yellow-orange spice often used in Indian cuisine. Do your shopping right here at PricePlow. Here you have access to price comparisons, third party reviews, and in-depth product guides consisting of the most accurate, up-to-date information available. It's our mission to supply you with all the resources you need to make informed purchasing decisions. Solgar Full Spectrum Curcumin was created. Nutramax Cosamin ASU was created. Life Extension ArthroMax Elite was created. Nutramax Cosamin DS was created. Pure Polar Joint AX was created. Solgar No. 7 was created. Nutramax Cosamin Avoca was created. Thorne Research EnteroMend was created. Thorne Research AR-Encap was created. Nutrex Hawaii JointAstin was created. Granite Supplements Joint Care was created. NOW Eggshell Membrane was created. 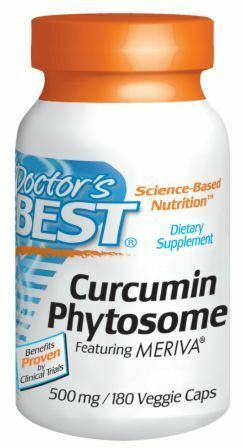 Doctor's Best Best Curcumin C3 Complex was created. Jarrow Formulas Hyaluronic Acid was created. EVLution Nutrition FlexMode was created. Dedicated Nutrition Joint was created. 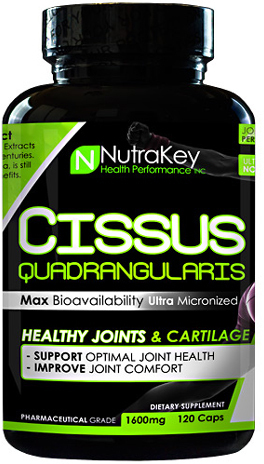 Nature's Plus AgeLoss Joint Support was created. 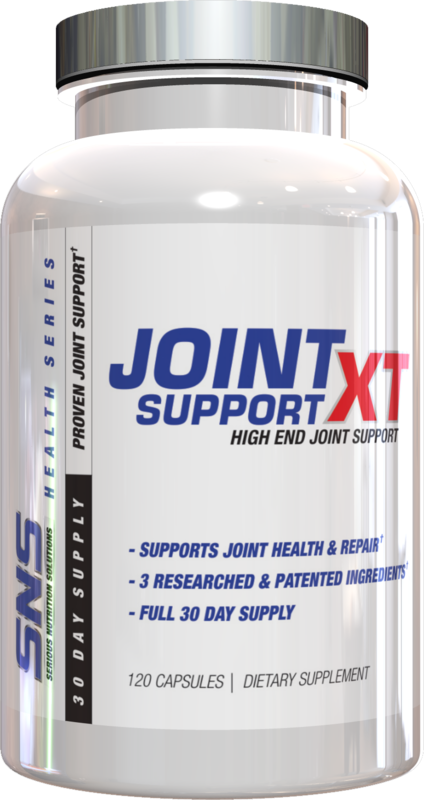 SNS Joint Support XT Contest — Relieve Those Achy Joints! 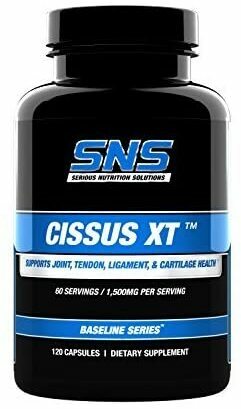 Enter for a chance to win one of three bottles of SNS Joint Support XT, the premier joint health formula on the market. NutriForce Sports Joint Support was created. Universal Jointment OS was created. 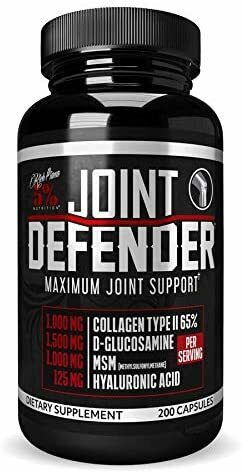 Rich Piana 5% Nutrition Joint Defender was created. Health Plus Super Joint Cleanse was created. Source Naturals Joint Response was created. Life Extension ArthroMax was created. 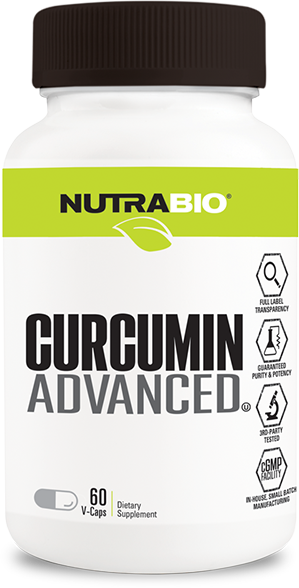 Nature's Plus Source of Life Garden Curcumin was created. ParActin is a patented extract of Andrographis Paniculata proven in human trials to treat inflammation and help heal achy joints. SNS has it inside! BioTrust Joint 33X was created. High Performance Nutrition J(8) was created. 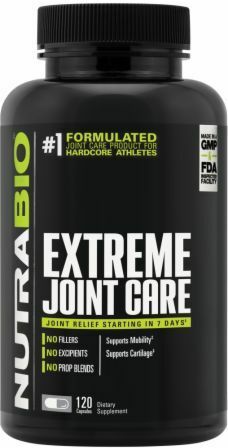 Nature Sport Bone & Joint is a new all-natural, organic joint supplement from the team at MusclePharm. Be the first to learn about Bone & Joint here! Sign up for future Joint Supplement news! 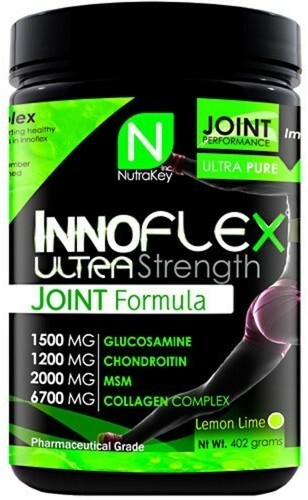 Click the button below to sign up for future Joint Supplement news, deals, coupons, and reviews! 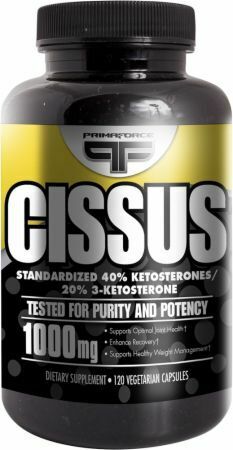 Sign up for future Joint Supplement deals and coupons! 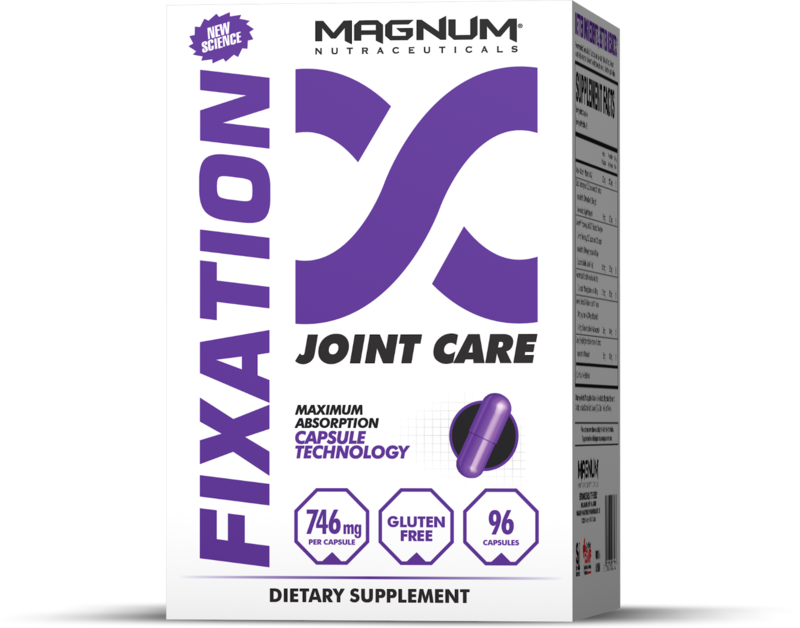 Click the button below to sign up for future Joint Supplement deals, news, and coupons! Subscribe for more Joint Supplement news and alerts! Subscribe to PricePlow on YouTube or click the button below to sign up for our latest Joint Supplement news and reviews!